This unit comes fully furnished with all utilities. Move in with nothing but your suitcase! 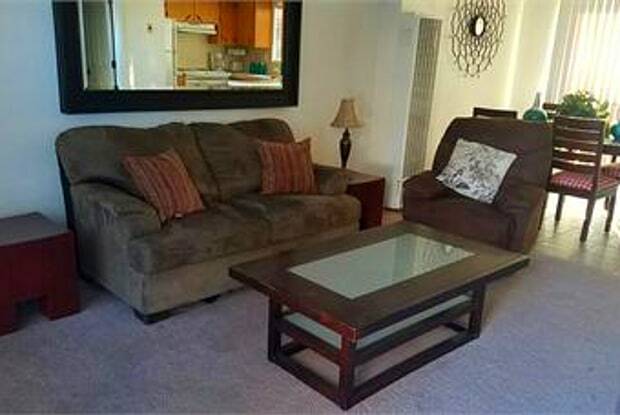 All linens, towels, appliances, pots pans, flat screen TV, and more are already included!!!! 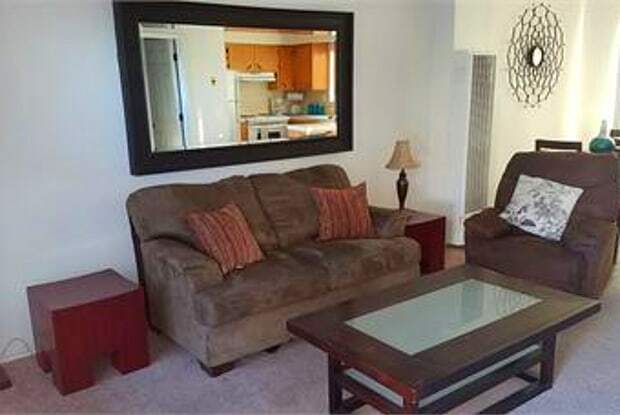 Cute Studio apartment in the center of Twenty-nine Palms. The home comes fully furnished with utilities included. Community Laundry room on property. Not Pet friendly. Interior pictures will be updated soon! Have a question for 73636 Cactus Drive - E?